Milton Keynes Locksmiths. POLICE & Checkatrade approved. Need a local locksmith in Milton Keynes? 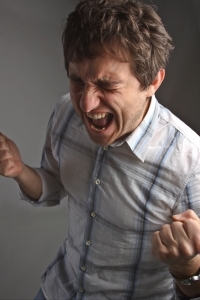 Call GPM Locksmiths today! Milton Keynes Locksmiths are here to assist you. Milton Keynes Locksmiths -Fast, Reliable & Professional – 01908 483464. If you have a broken or insecure door one of our Locksmiths in Milton Keynes can help you put it right. Call our locksmiths Milton Keynes office today on 01908 483464. For Access Control maintenance and installation contact us today! We certainly don’t just care about security. 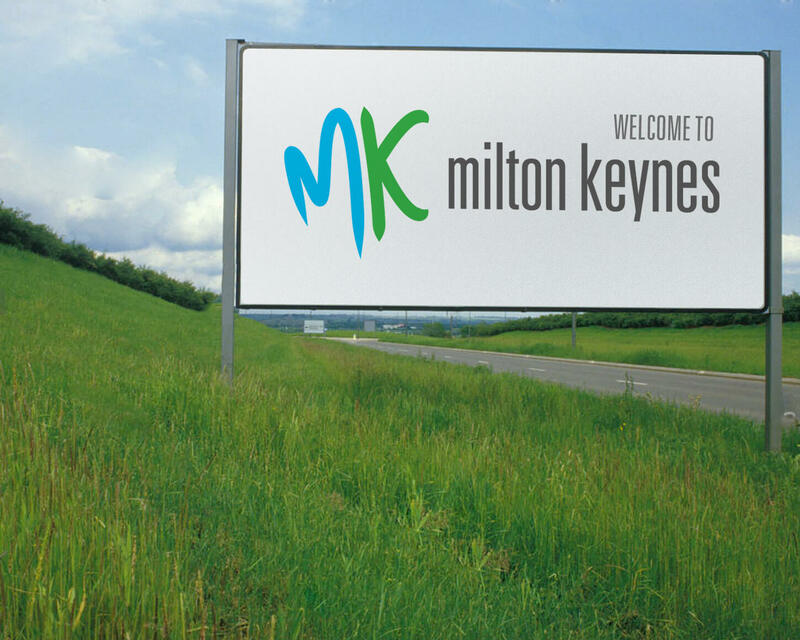 We’ve been helping the people of Milton Keynes secure homes and businesses for almost 10 years now and as someone who is from Milton Keynes I take huge pride in the work that we carry out in my hometown. If it’s changing locks, fitting extra security, repairs to doors and windows and giving security advice, GPM locks are ready to help. First of all because we understand that not all jobs are an emergency Milton Keynes Locksmiths are happy to come out to see you at your convenience for a no obligation quote on any Lock related problem. Our Locksmiths in Milton Keynes are happy to help. Milton Keynes locksmiths here to help. We have experienced Locksmiths in Milton Keynes and are ready to talk to you 24/7. Because all GPM Milton Keynes Locksmiths are checked by the Police and our locksmiths are highly trained and have learned there skills with another locksmith with on the job experience. Its even more reason to trust us with the security of your home. Urgently in Need of a Milton Keynes locksmith? Why not try us here at GPM Locksmiths Milton Keynes? We have no call out charge and operate a 24 hour a day, 7 days a week service. Call us on 01908 483464 for a Milton Keynes Locksmith. GPM Milton Keynes Locksmith offer FREE home security checks. 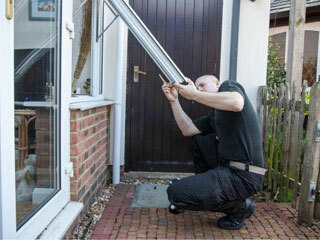 Our Locksmiths in Milton Keynes can give you information on how to make your home more secure, keeping your family safe and prevent the burglar from entering your home. Our Milton Keynes Based Locksmith will advise you on not only the best locks but also what other systems can be put in place to make your home and business more secure. If you are a new or veteran home owner, something we here at GPM locksmith MK would like to raise awareness of is the importance of the security measures which are needed when going through the process of a house move. If you are in need of a locksmith in the Milton Keynes area to help you make sure all the security needs are met for your new house. It’s important to make sure that you are the only key holder to your new property, your new property could be at risk if other people hold keys to your new home. You never know where the keys of the old owner has been, and how many copies are out there and who’s hands they may be in. Its very important to get your locks changed as soon as you move into your new home! contact gpm locksmiths in Milton Keynes today. GPM Milton Keynes locksmiths have an emergency call-out service that acts fast at all hours to reach you and fix your locking issue. This 24 hour service is available for your home and business GPM locksmiths have the utmost respect for your property, treating as they would their own. Lock picking is always attempted before drilling out locks – we aim to minimise the disruption to your day caused by the frustration of a lock-out by being on time and getting the job done as fast as possible. For a reliable emergency service, contact Locksmiths Milton Keynes today. From being unable to open your door or not being able to lock it, our locksmiths have the skills and equipment necessary to restore your broken double glazed door or window to a high standard! We always provide an affordable, efficient and professional locksmith repair service you can count on in Milton Keynes. GPM Milton Keynes locksmiths are one of the most reliable and affordable locksmiths in Milton Keynes.